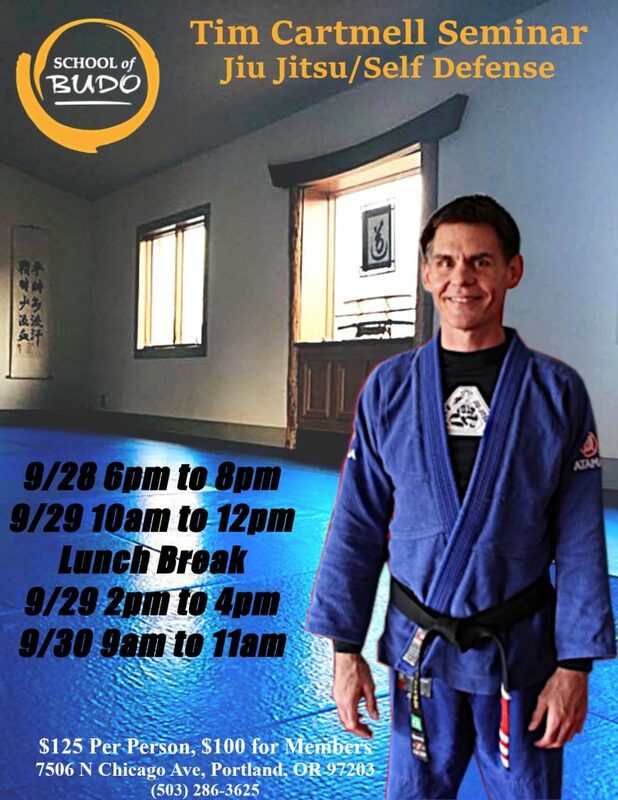 Join us for Tim Cartmell’s Autumn Self-Defense and Jiu-Jitsu Seminar, Sept 28th-30th. There will be 4 different sessions. 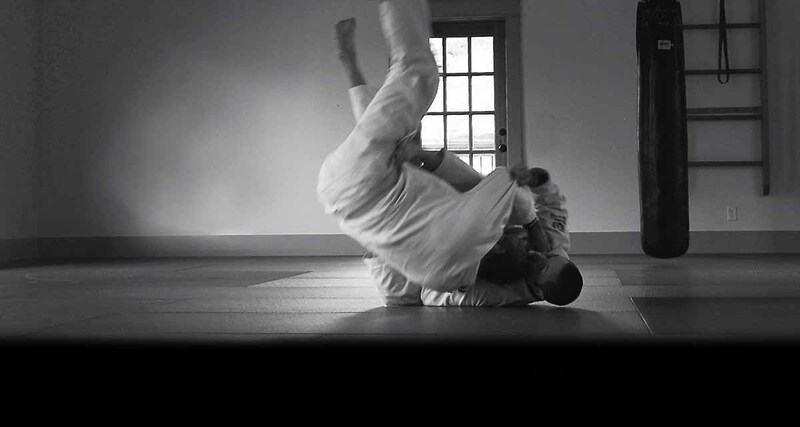 Each one will be covering different techniques focusing on self defense, gi and no-gi jiu-jitsu techniques. Sept 28th – 30th, 2018. June 8th – 10th, 2018. March 9th – 11th, 2018. February 24th – March 2nd, 2018. November 3rd – 5th, 2017. Don’t miss the last seminar of the year.